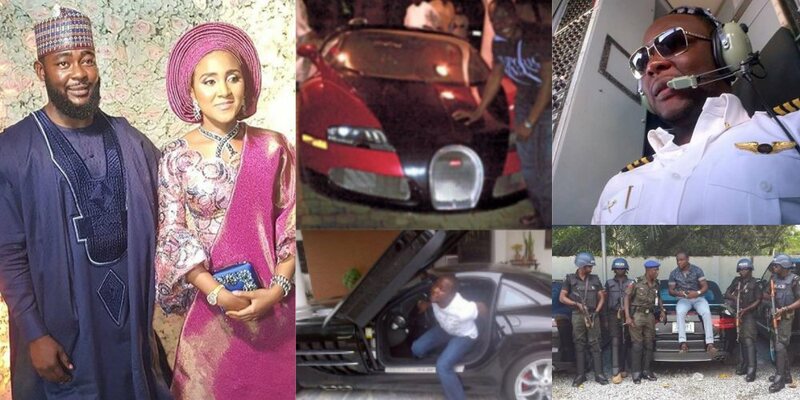 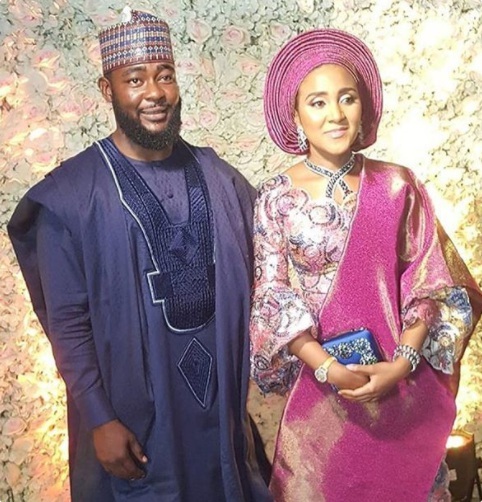 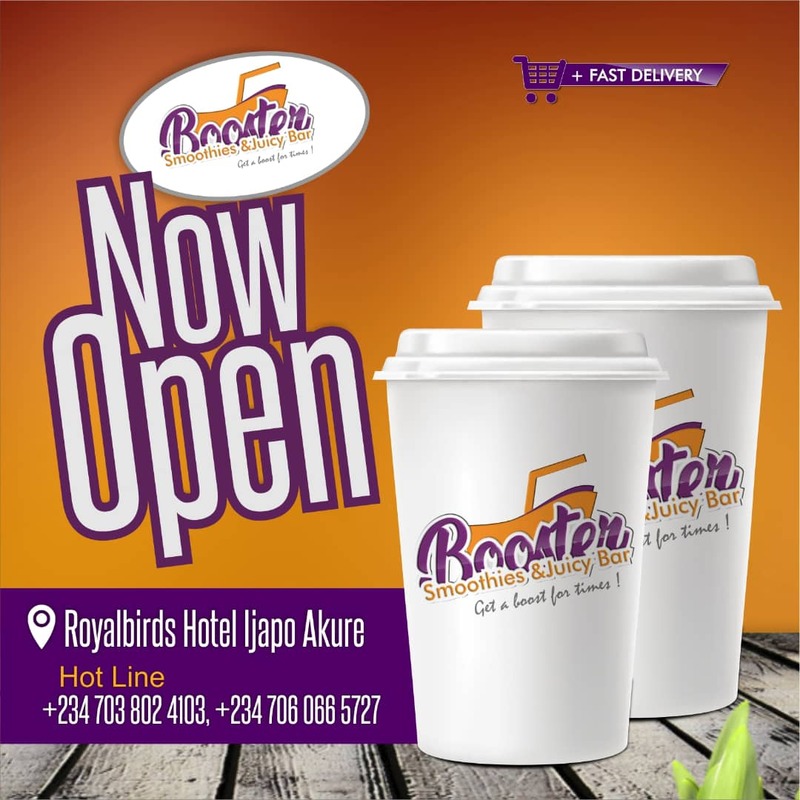 Jamil Abubakar is a pilot, and the husband-to-be of billionaire business man Aliko Dangote’s daughter Fatima. 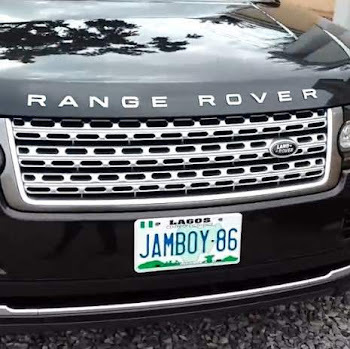 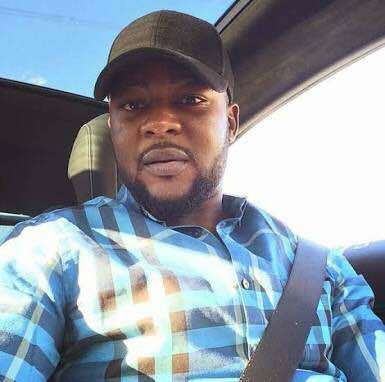 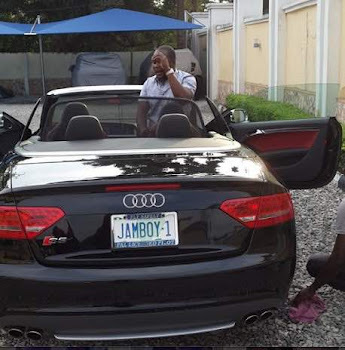 Jamil Abubakar is the first son of former Inspector General of Police, Mohammed Abubakar. 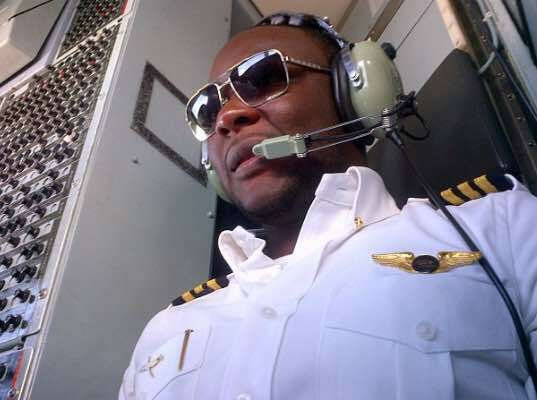 He once spoke about his life as pilot in an interview with YES INTERNATIONAL – MAGAZINE on the 22nd of NOVEMBER 2014. 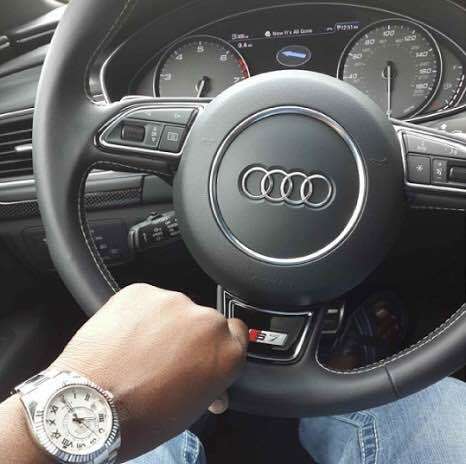 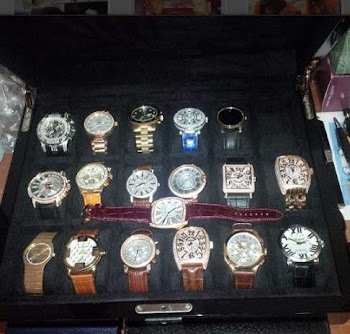 See his fast cars, wristwatch collection and more below.